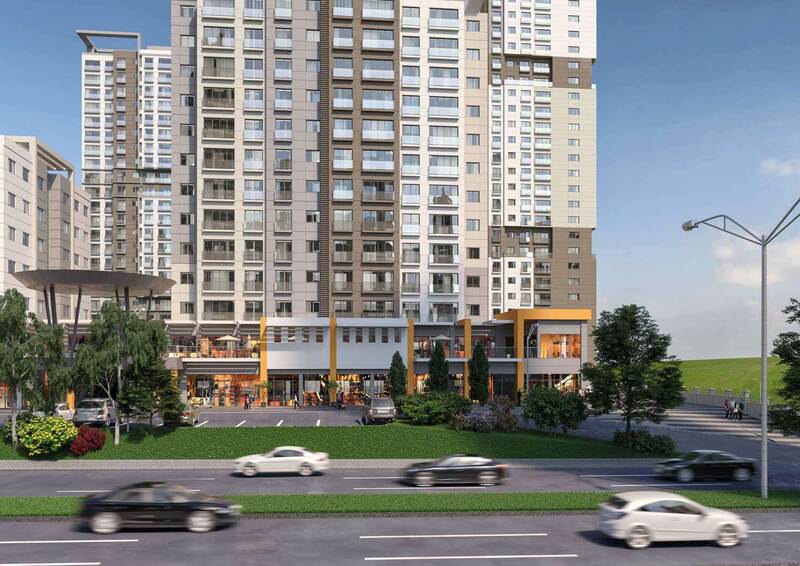 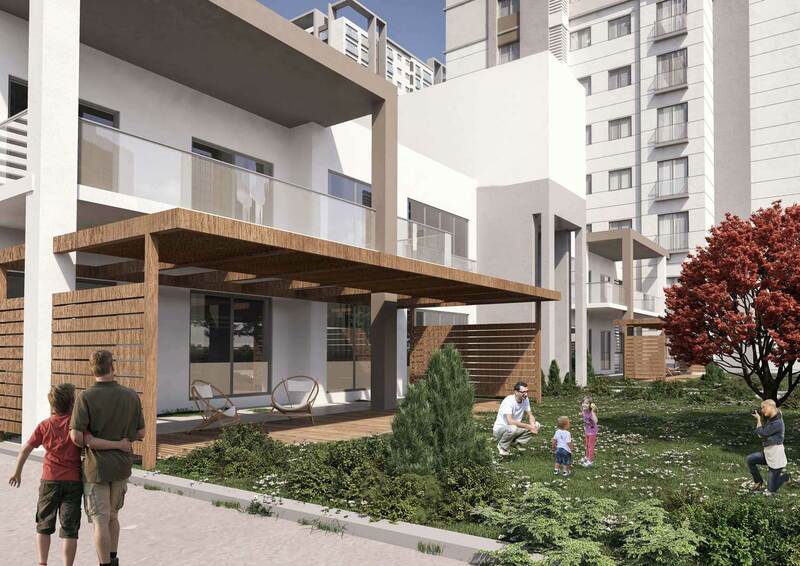 Apartments for sale in a residential compound guaranteed by the Turkish Government in Bahçeşehir-Istanbul/Turkey in Hoşdere neighbourhood which is planned with its urban infrastructure and services. 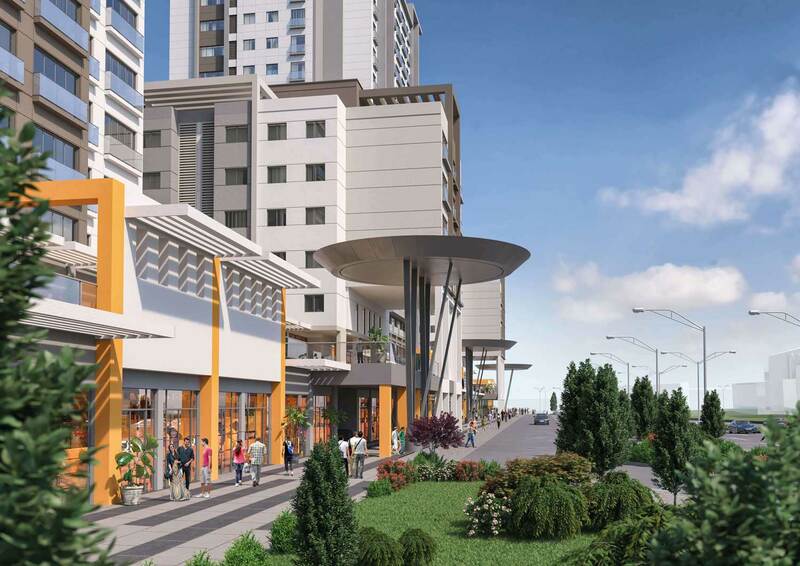 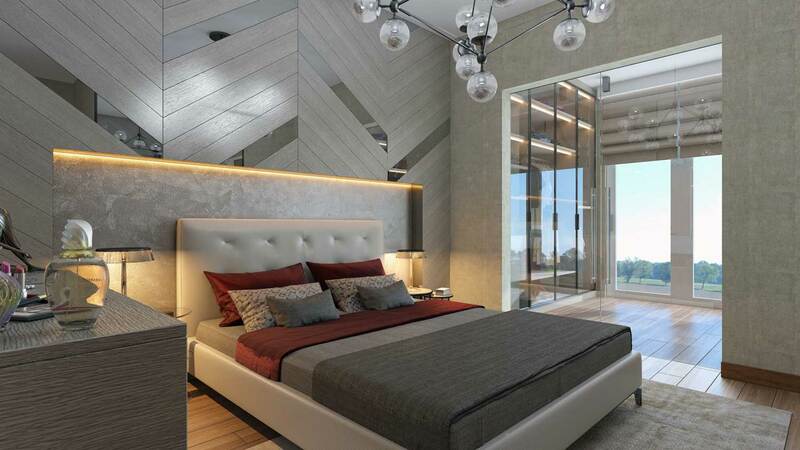 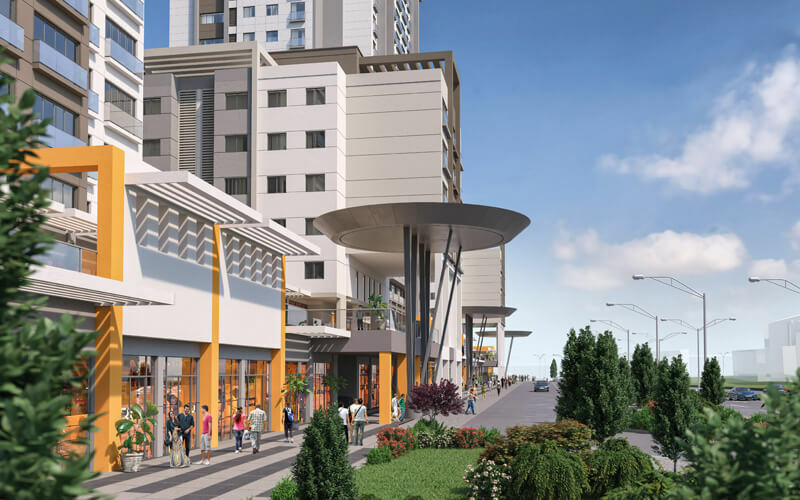 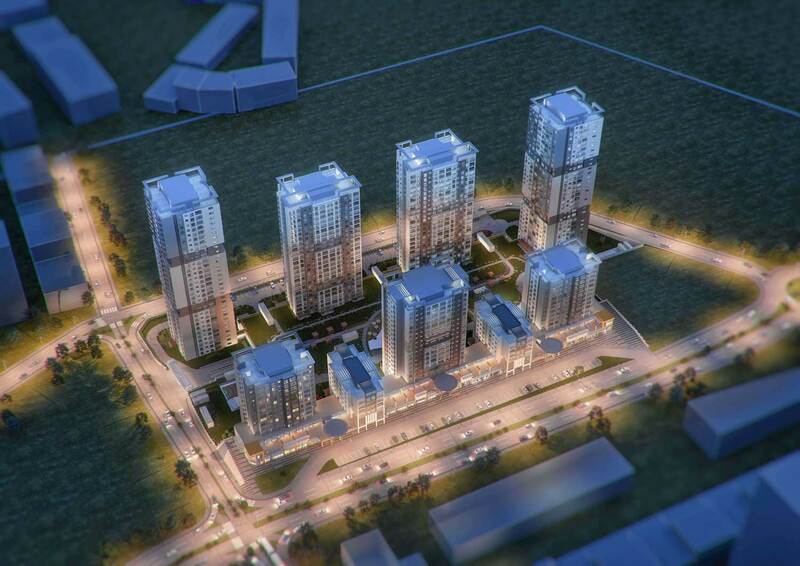 The project is near TEM highway which facilitates commuting to many important projects such as the 3rd airport where the new settlement center of Istanbul is located, thanks to its close proximity to the 3rd Airport, the Canal İstanbul Project, the North Marmara highway and the Third Bridge. 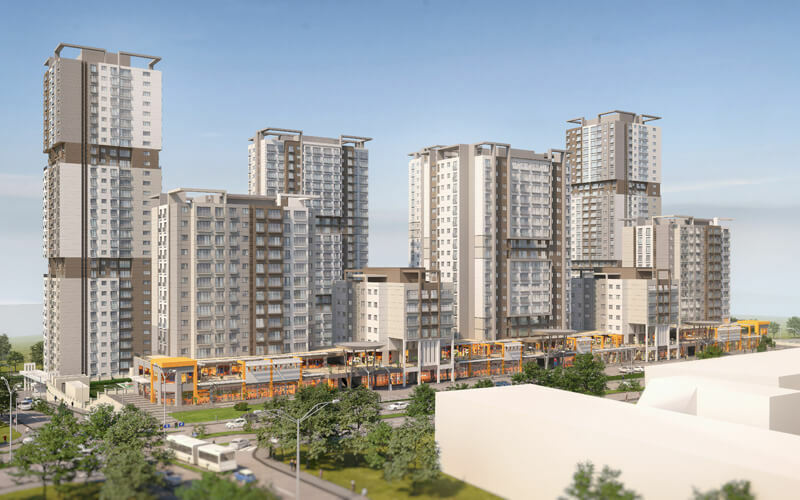 You can also use the subway line that will soon be in service, as well as other public transport services currently in service nearby to the project, which will also make your life easier in terms of transportation in a short time. 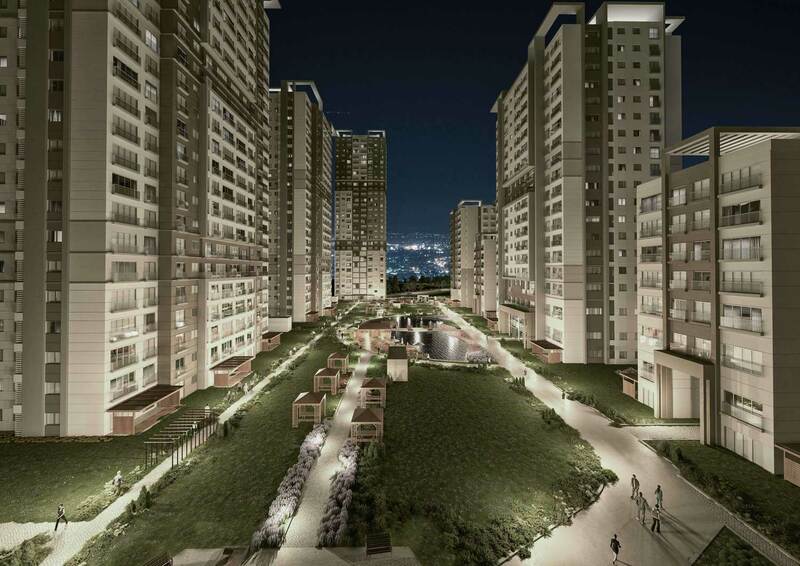 Designed with a very special landscape project, the majority of its area is utilized as green spaces. 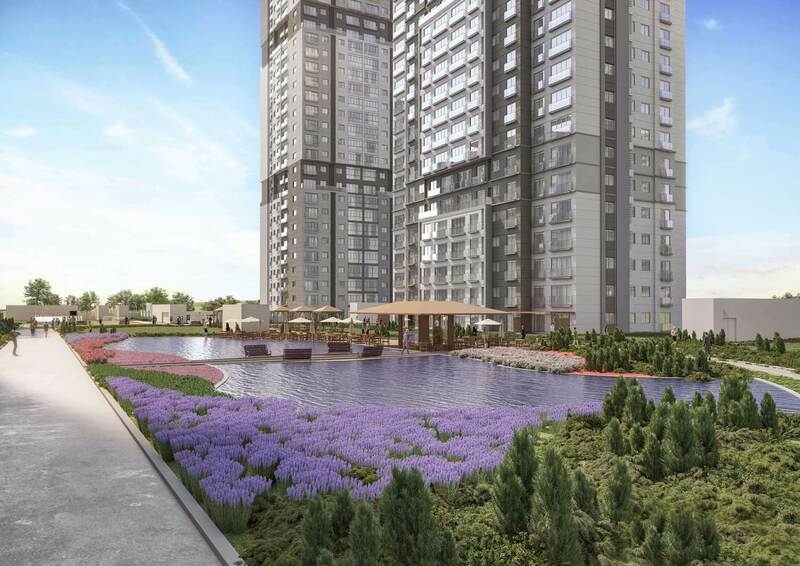 You can watch Hayat Park, the giant city park of Istanbul, which is about 142,000 m² in size, and live in Hayat Park with its ponds, hiking trails and picnic areas. 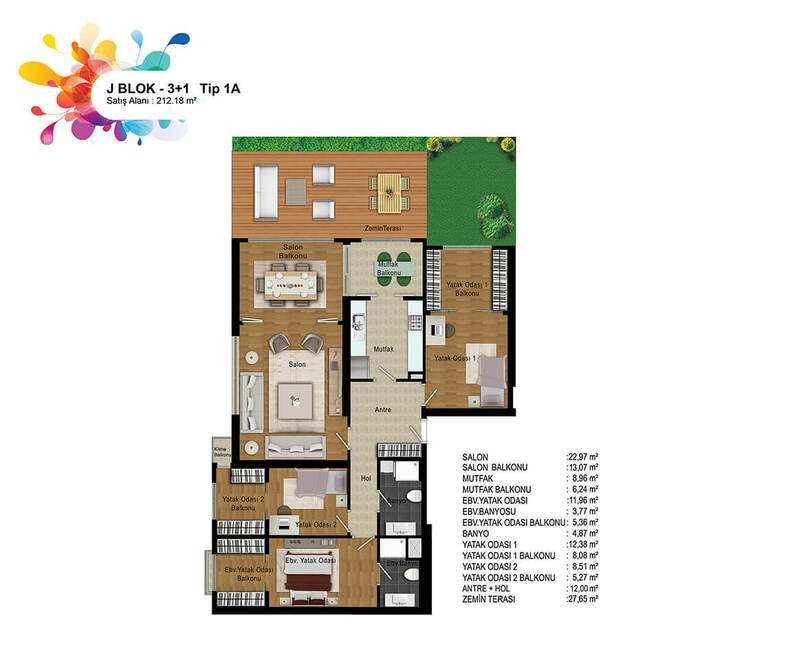 This 13-blocks project spread over 41,000 m², floor heights range from 3 to 13. 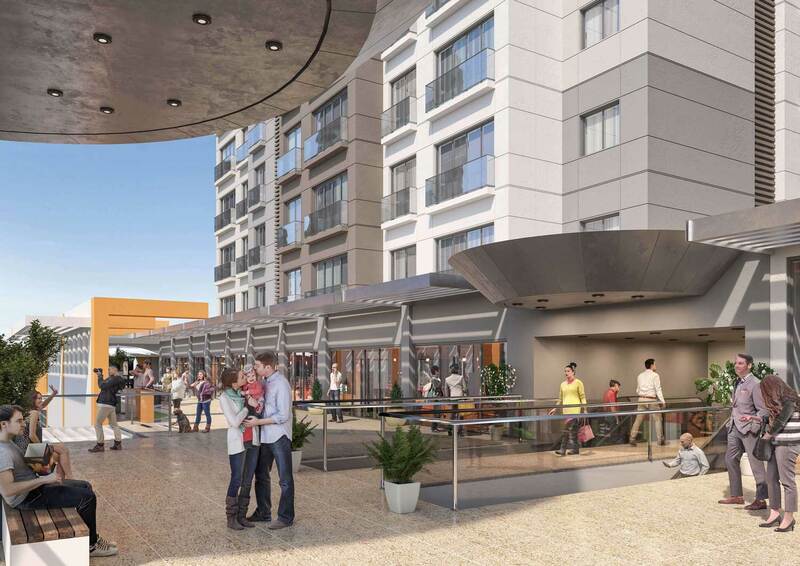 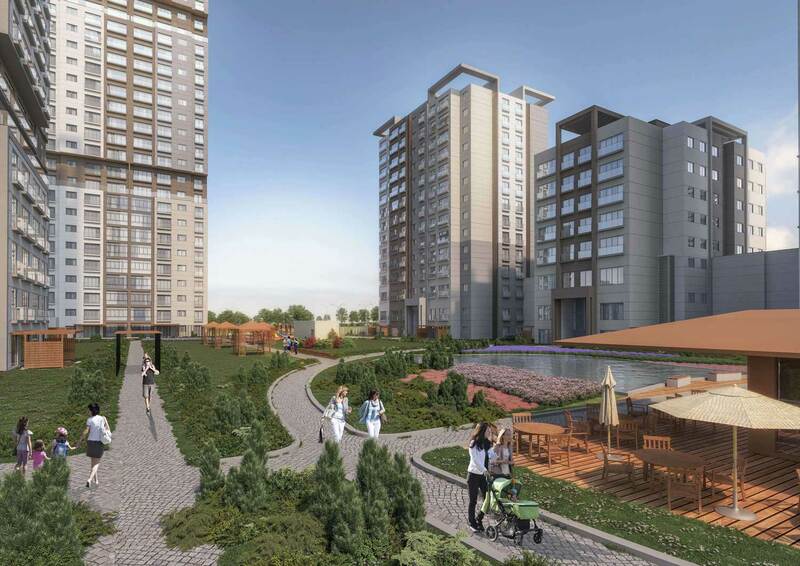 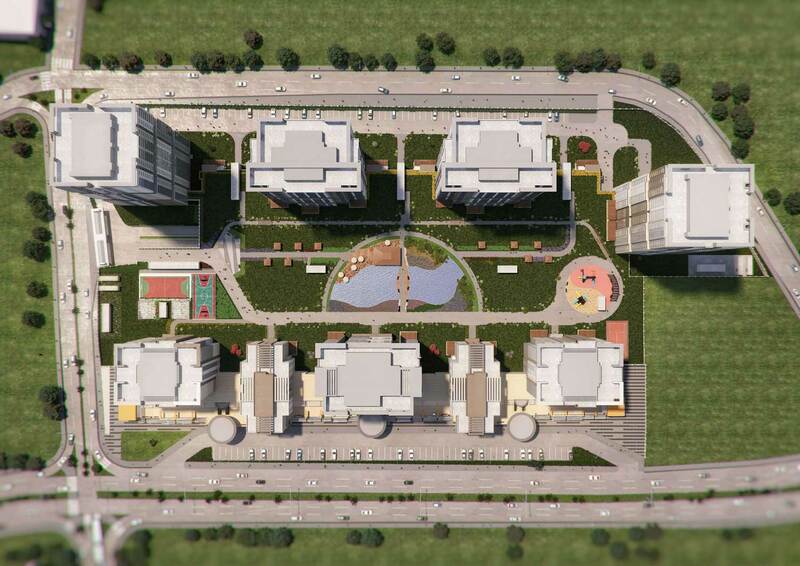 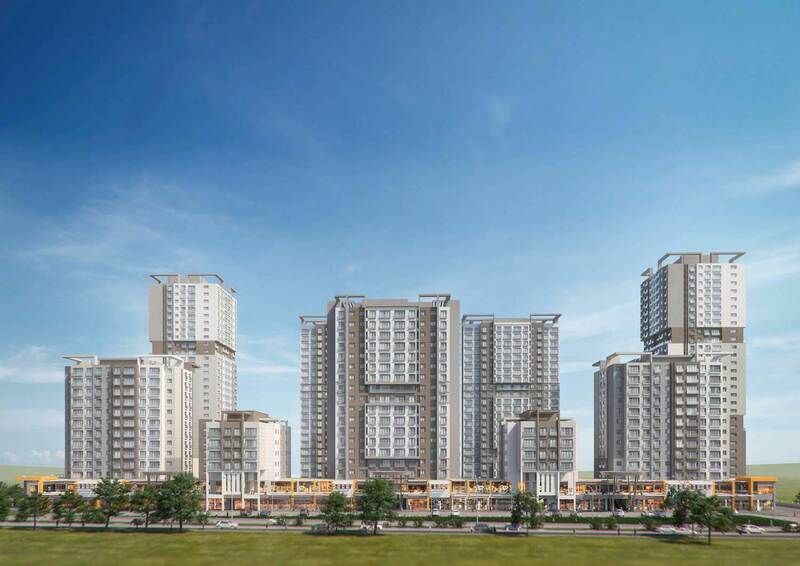 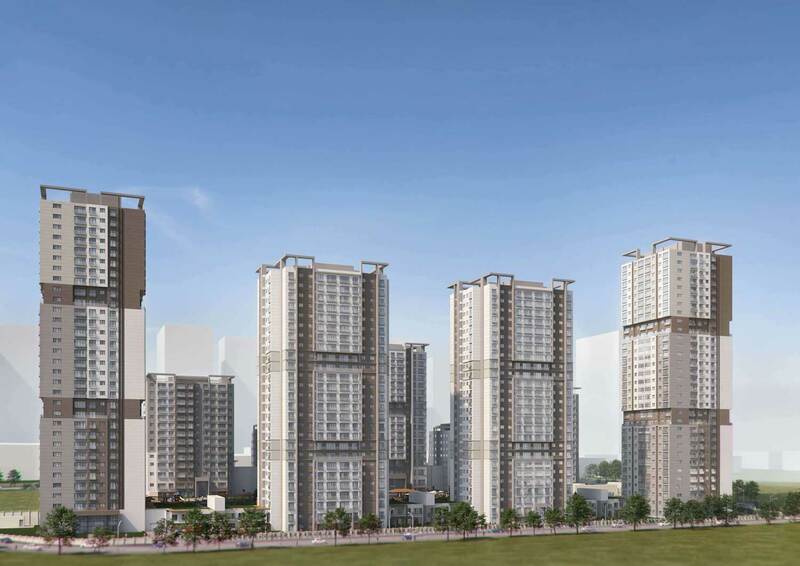 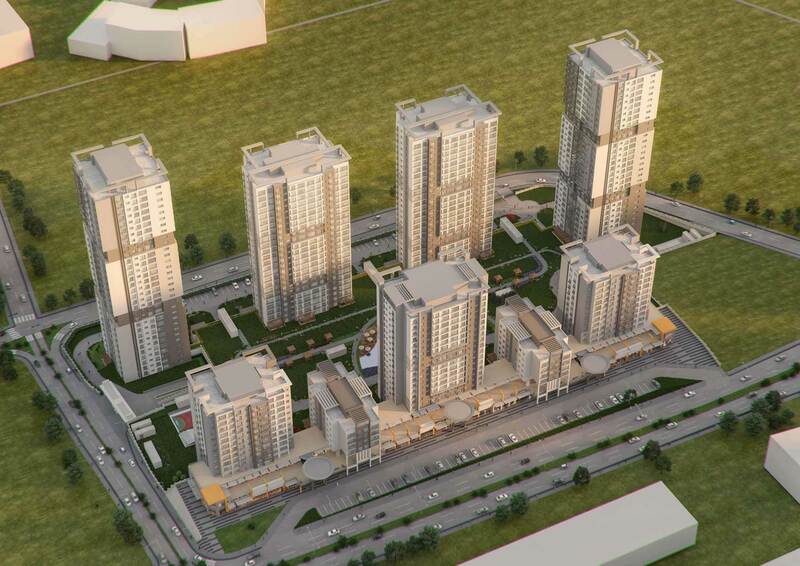 The project has 1095 housing units and 81 commercial units with commercial areas at the bottom, residences at the top. 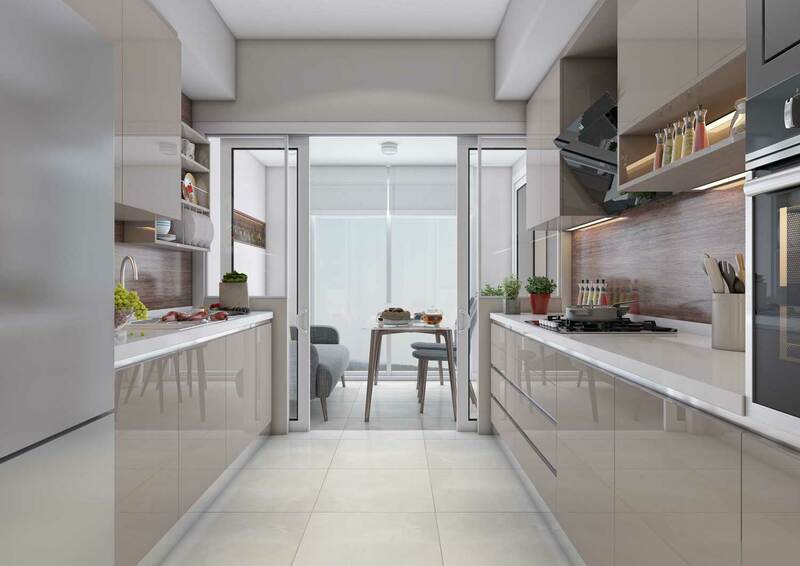 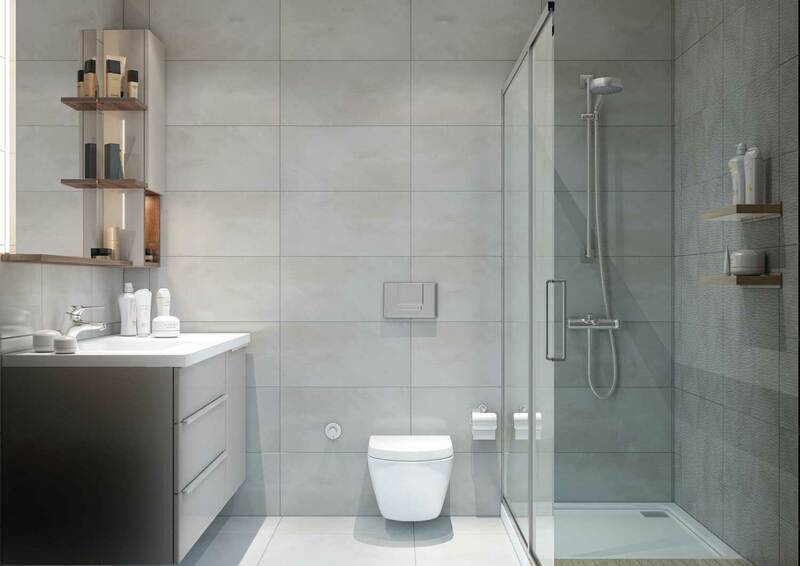 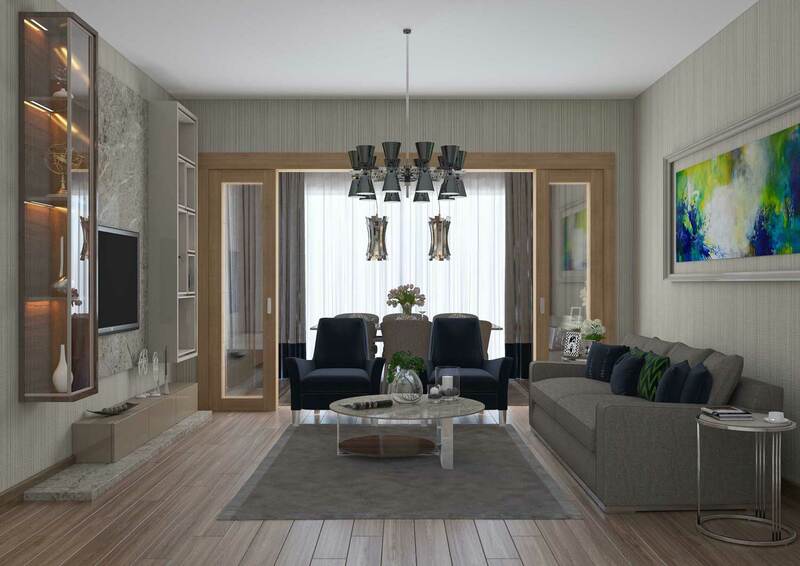 The project offers the advantages of choosing between a variety of apartment options available in different square meters with an area living on 1+1, 2+1, 3+1 and 4+1. 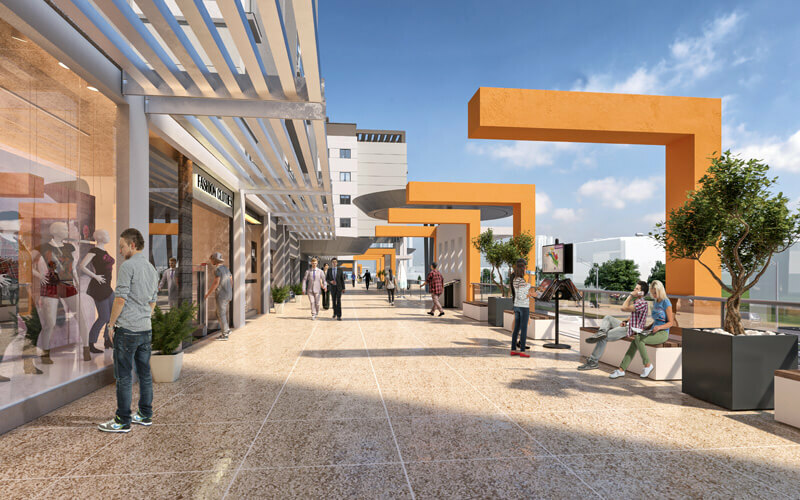 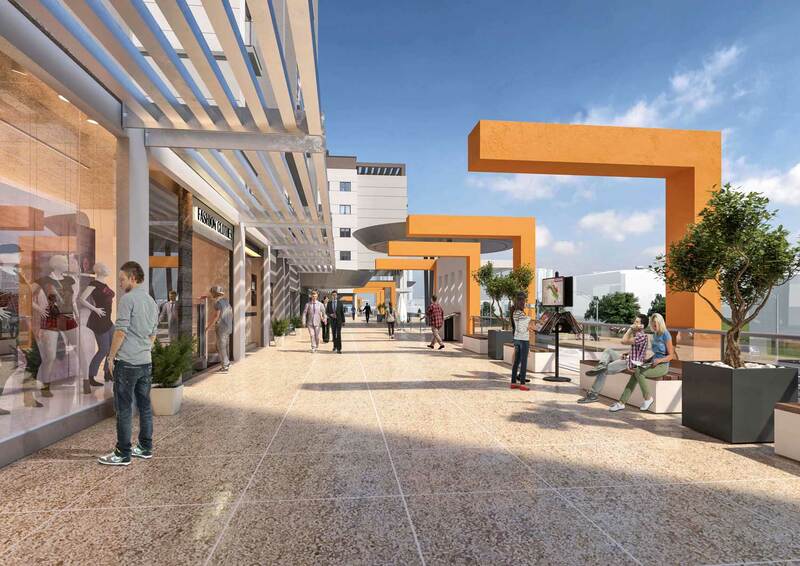 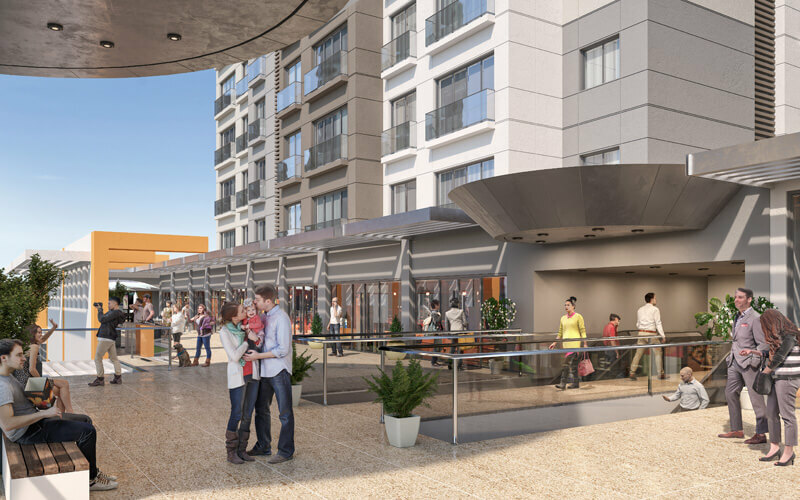 The project offers many establishments to facilitate your life with the education, health, sports, shopping and alternative transportation facilities with its safe social areas, restaurants, cafes, shops. 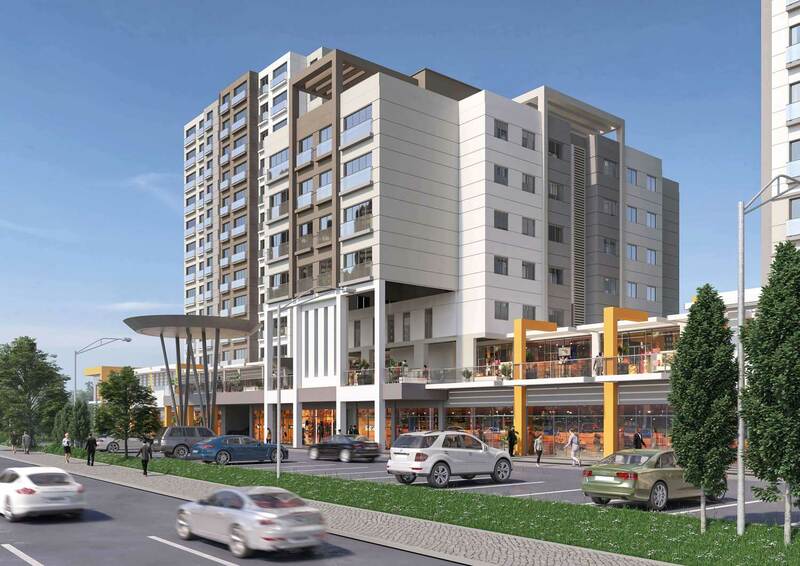 You will benefit from the closed car park securely and comfortably without looking for a parking lot. 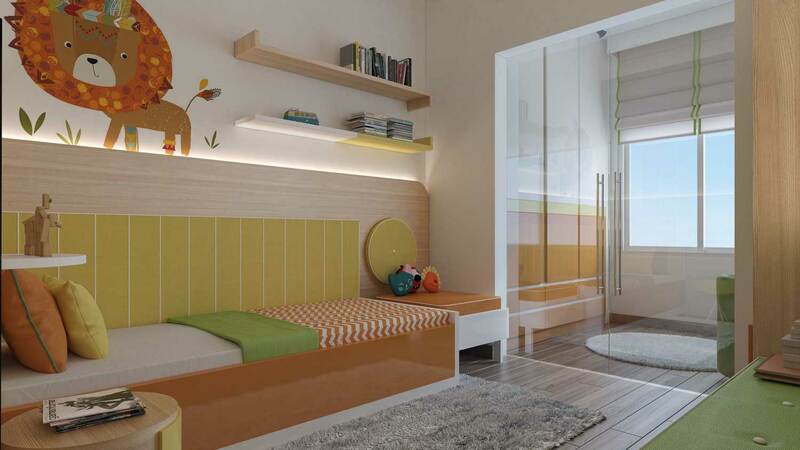 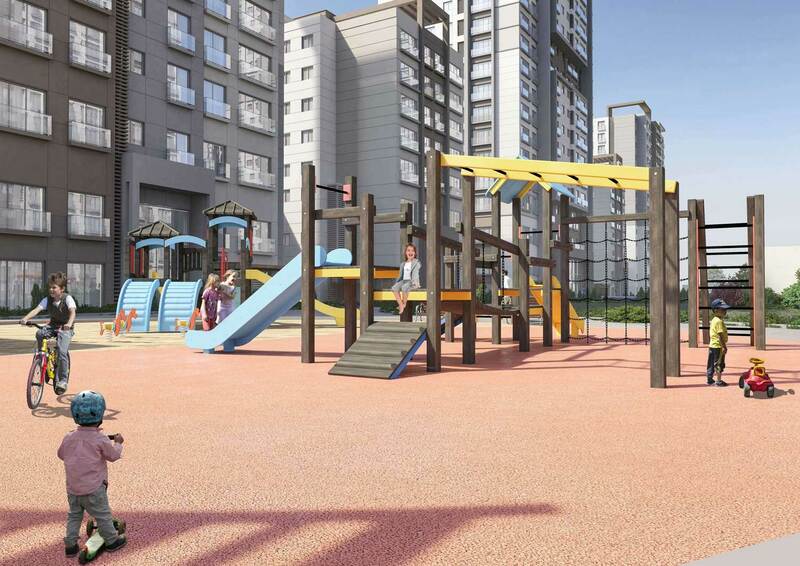 Because the project is closed to traffic inside the site, your children will enjoy playing safely and freely within the site. 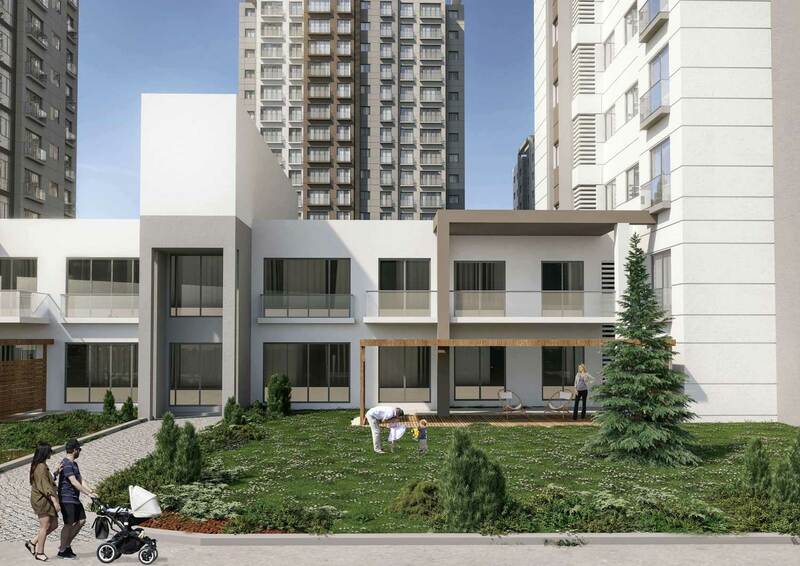 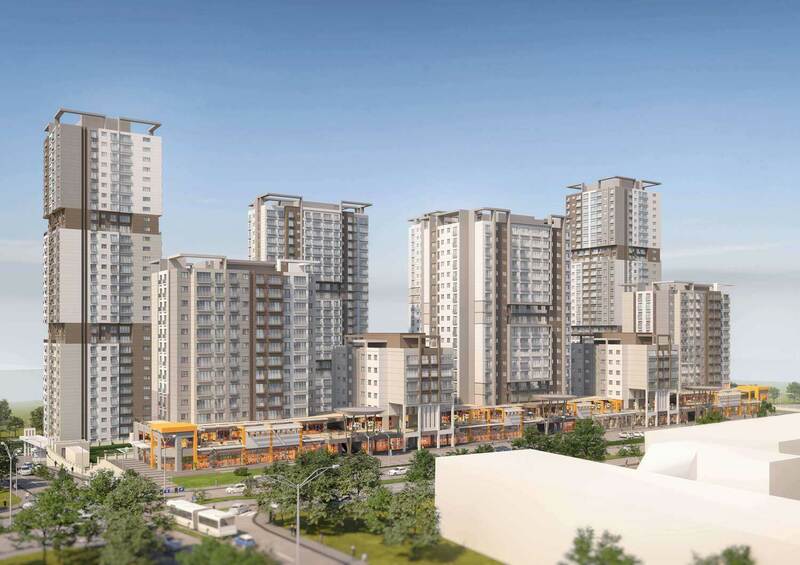 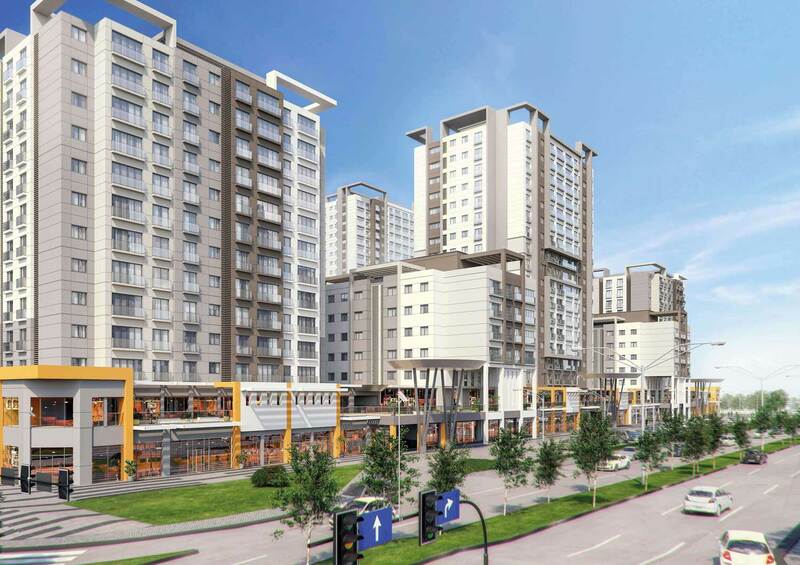 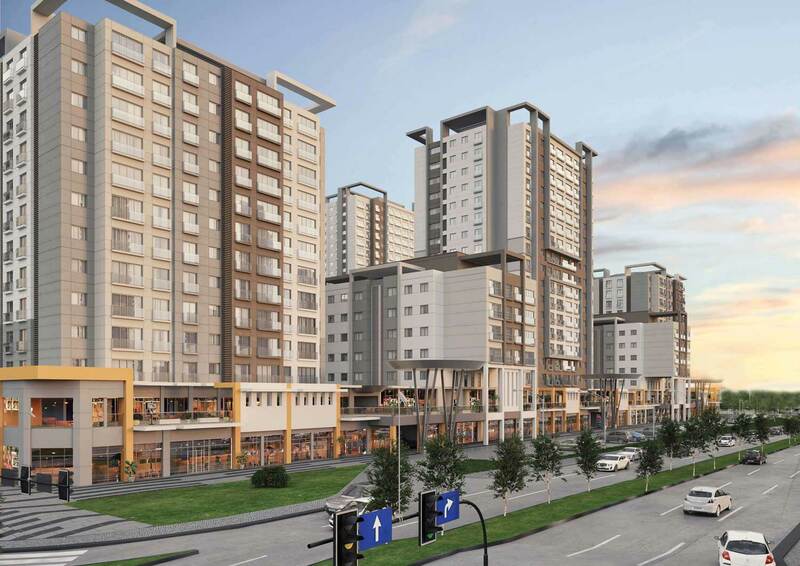 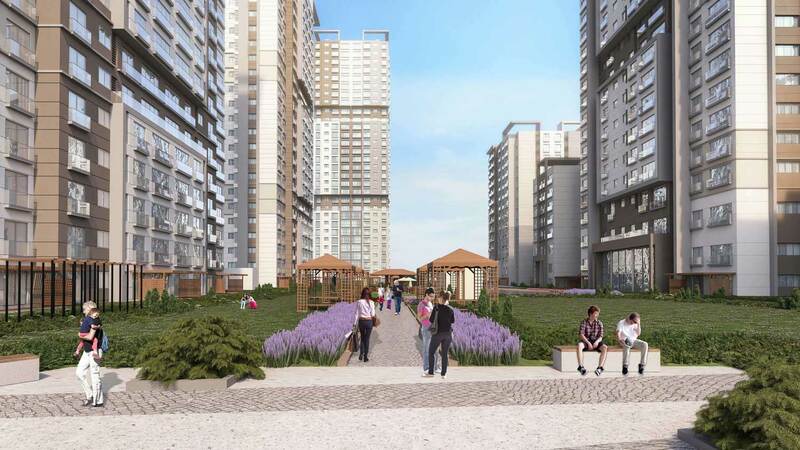 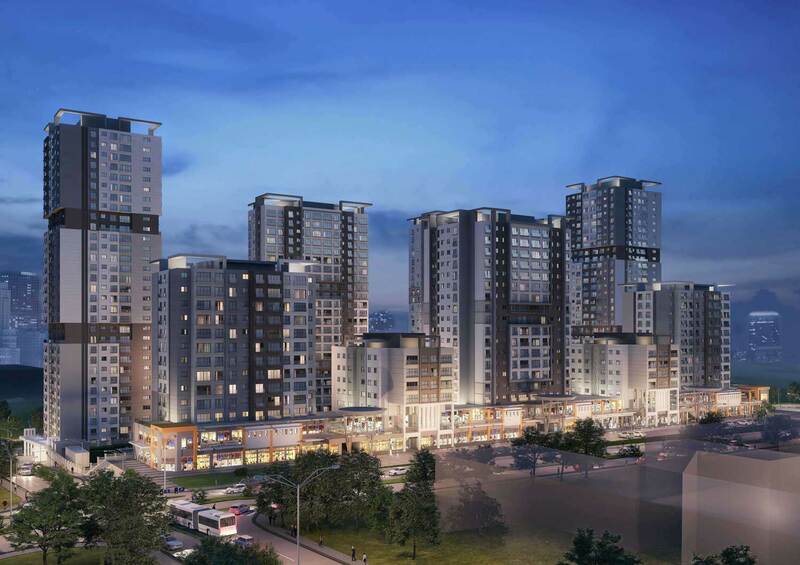 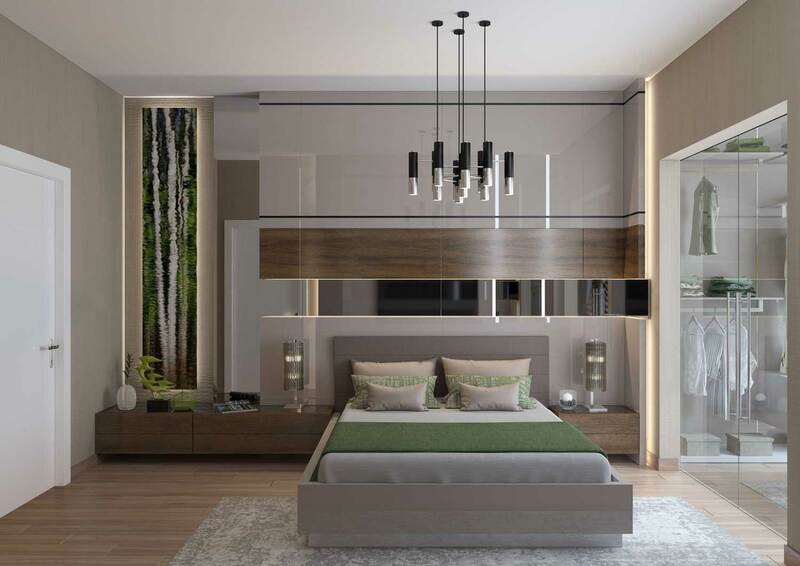 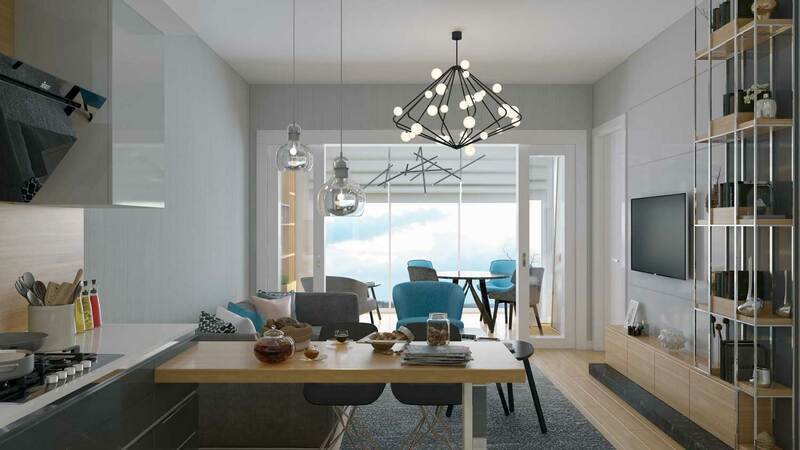 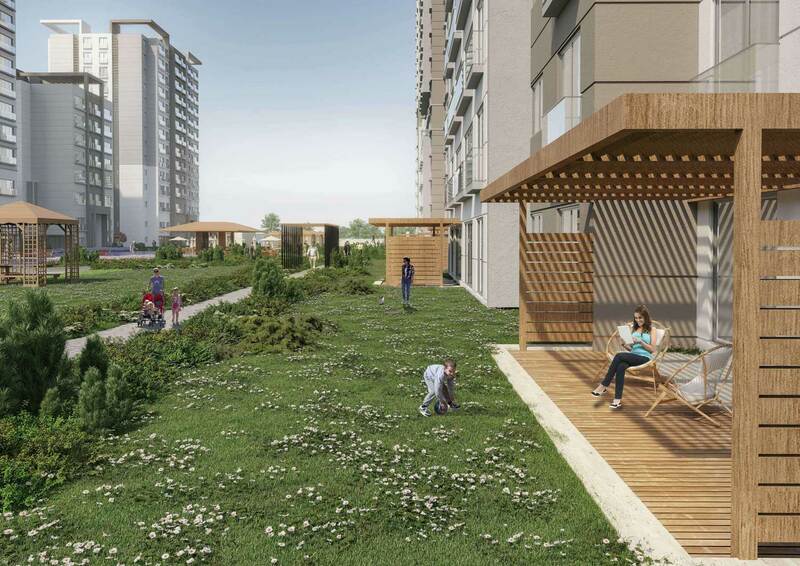 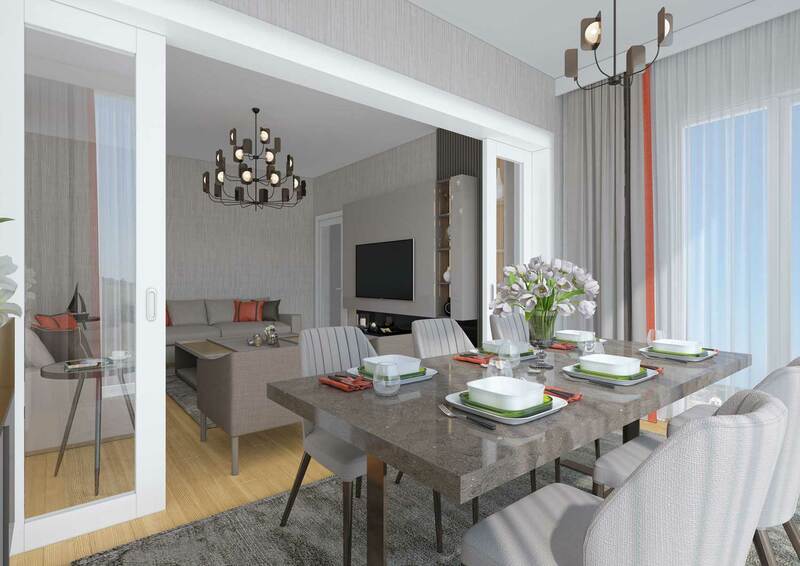 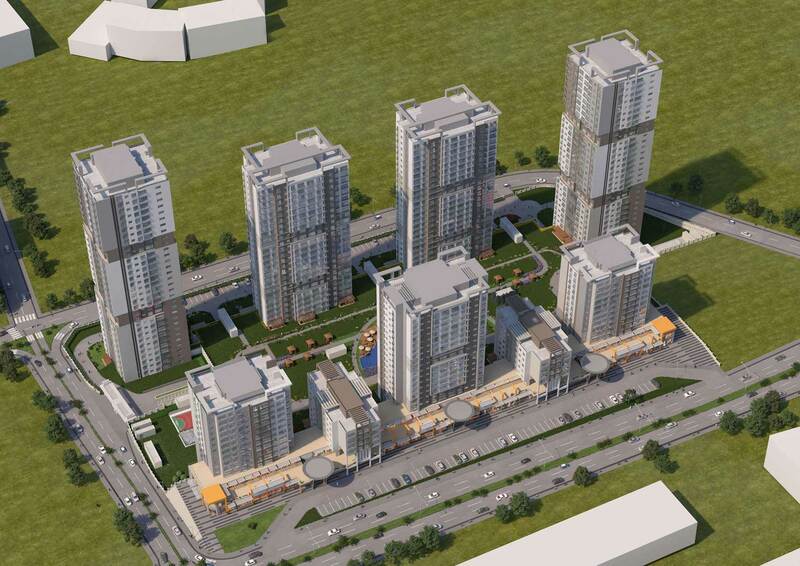 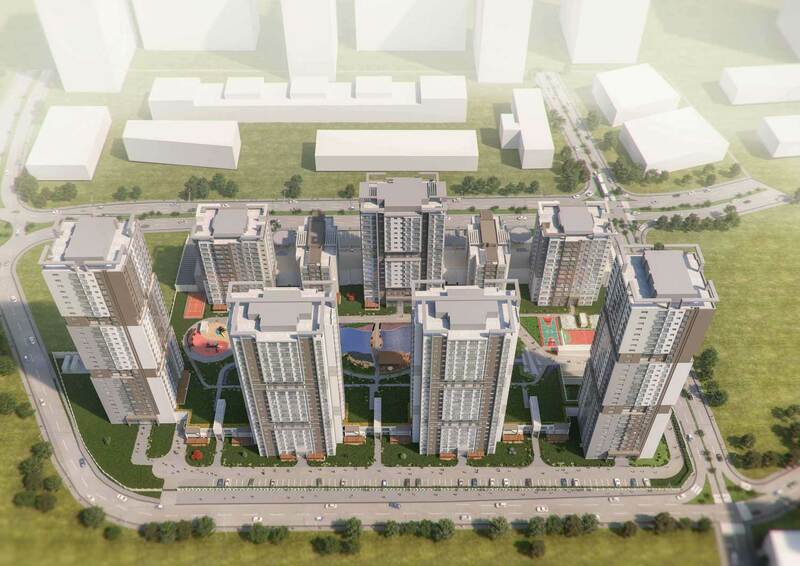 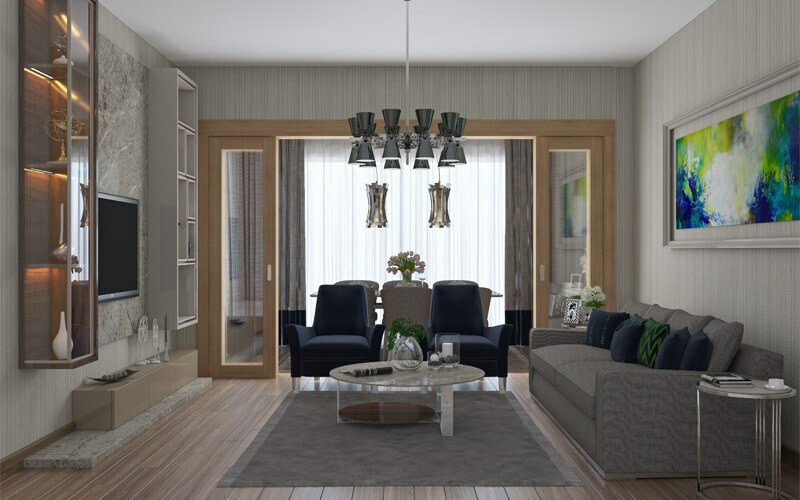 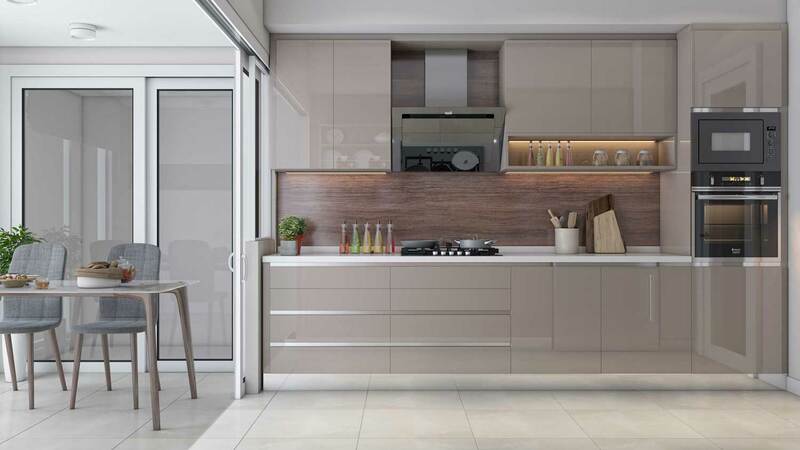 These apartments for sale in a residential compound guaranteed by the Turkish Government in Bahçeşehir-Istanbul/Turkey are set to be delivered in September 2020.